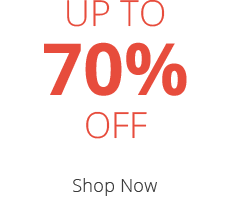 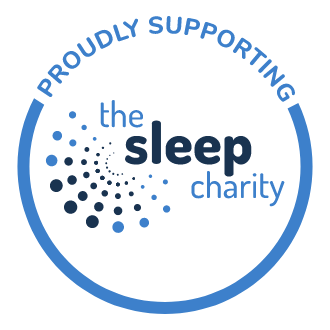 With over 100 years experience and a commitment to offering affordable luxury, Rest Assured is a leading manufacturer of high quality mattresses and divan beds. 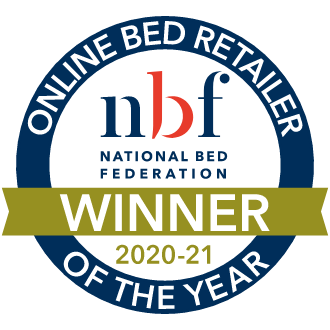 Approved by the NBF, made in the UK and awarded the Good Housekeeping Institute Endorsement, Rest Assured blend expert craftsmanship and the highest standards to create a beautiful collection of beds and mattresses. 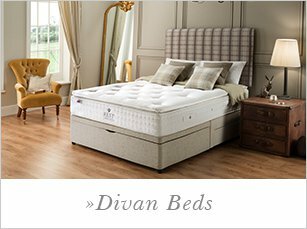 Our supreme collection of Rest Assured Mattresses and Rest Assured Divan Beds include pocket sprung support, natural comfort blends of luxury cashmere, silk and wool, in addition to memory foam for the perfect night's sleep. 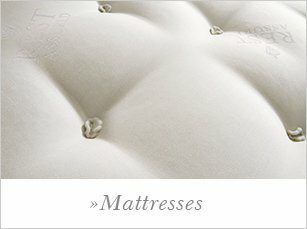 With up to 40% off and complete with fast, Free Delivery as soon as tomorrow - many Rest Assured Mattresses and Beds also benefit from a complimentary Two Man Delivery Upgrade, conveniently delivered to the room of your choice!